Male of Euura lanatae on Salix lanata. 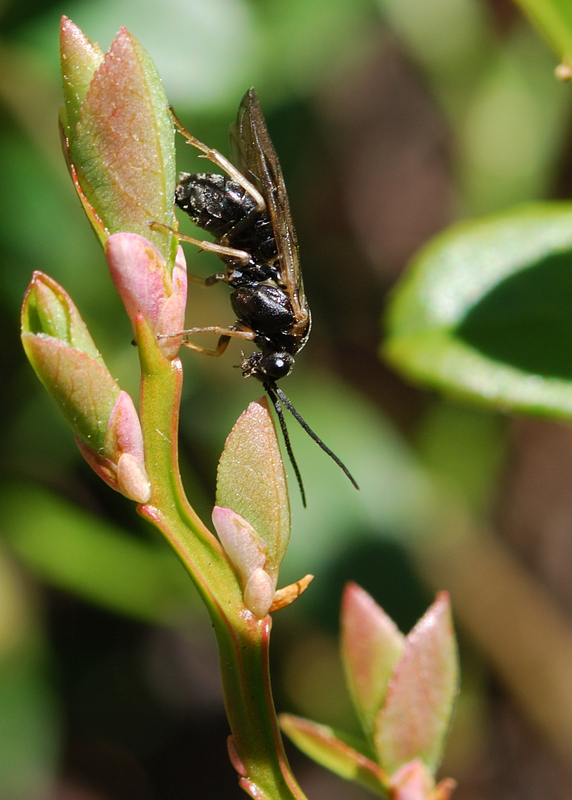 Female of Pristiphora mollis ovipositing on Vaccinium myrtillus. Larva of Nematus ribesii on Ribes uva-crispa. 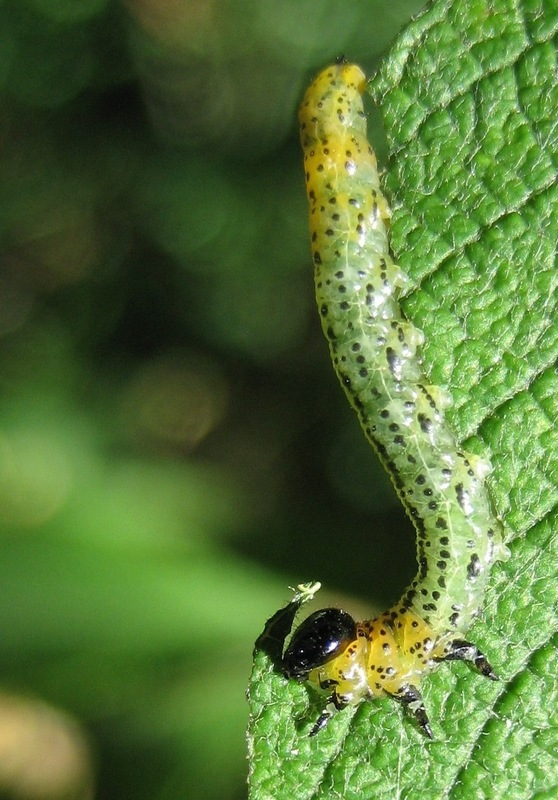 Larva of the "palisade sawfly" Stauronematus compressicornis on Populus tremula. Larva of Nematus miliaris on Salix aurita. 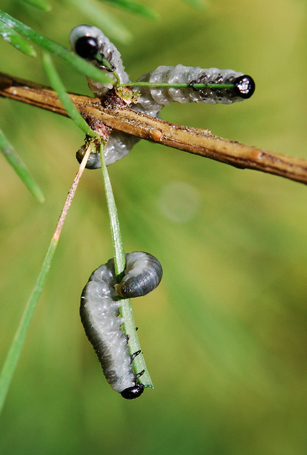 Pristiphora erichsonii larvae on Larix sp. 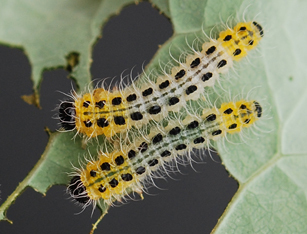 Trichiocampus viminalis larvae on Salix pyrolifolia. Larva of Pristiphora sp. on Picea abies. 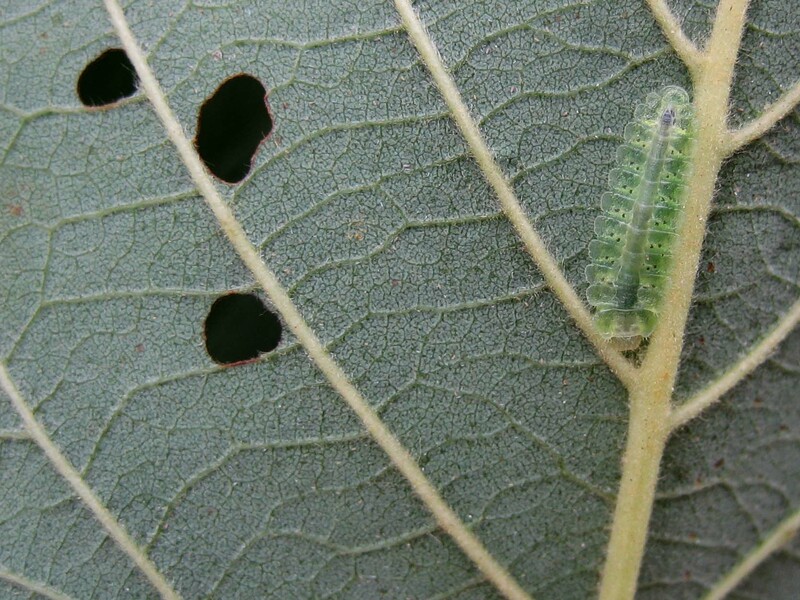 A flat, cryptic larva of Platycampus luridiventris resting next to the midrib of an Alnus incana leaf. Larva of Melastola sp. in berry of Vaccinium parvifolium. Larva of Pseudodineura enslini in leaf mine on Trollius altissimus. Larva of a Pontopristia sp. catkin miner on Salix lapponum. Galls of Pontania proxima on Salix fragilis. 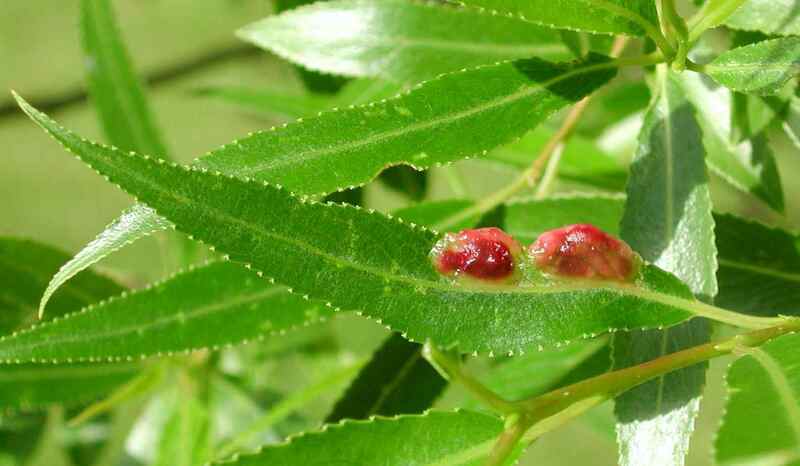 Larva of Euura lapponica inside shoot gall on Salix lapponum. How to assemble a multitrophic food web? Most herbivorous insect species feed on only one or a few plant species, but it is known that the host-plant associations of any given insect lineage may change during evolutionary time scales. One of the “big questions” in evolutionary biology is what determines the speed and direction of these host shifts. There is a growing consensus that the probability of shifts among plant taxa is affected by multiple factors, including host-plant chemistry, morphology, phenology, and ecology. Recently, the role of natural enemies has received increased attention, because enemy pressure could facilitate both ecological specialization and divergence in herbivorous insect lineages. 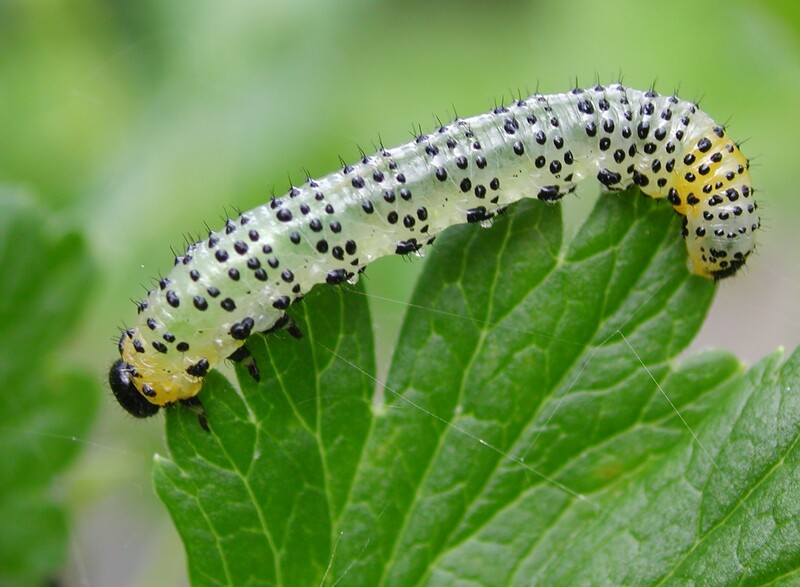 Especially parasitoids cause severe mortality in natural insect populations, and if parasitoids use plants as ques for finding their prey, host shifts by herbivorous insects could be driven by "enemy-free space" provided by the novel host-plant species. 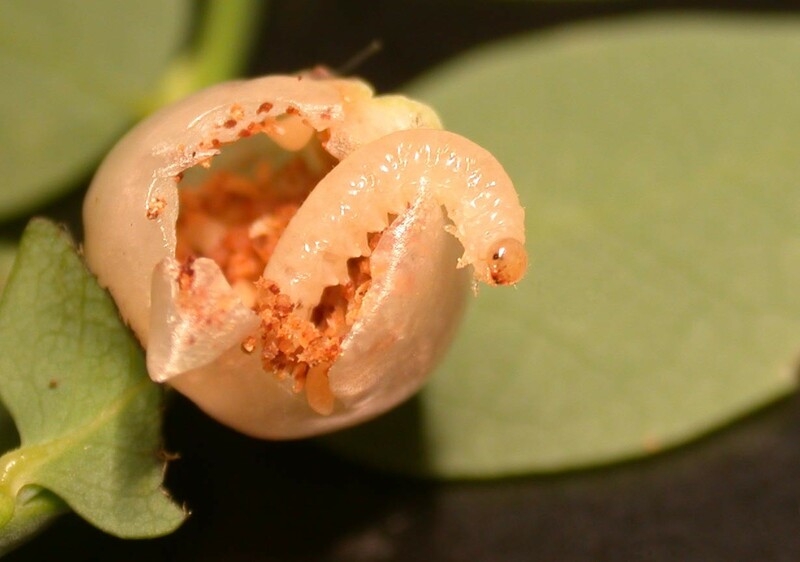 Enemy-free space could, however, also be found by feeding internally on plant tissues, and it has also been suggested that parasitoid pressure has contributed to the enormous morphological diversity of galls that are induced by various insect groups on plants. Plants, herbivorous insects, and their enemies form complex multitrophic food webs, but the evolutionary assembly of such interaction networks remains mostly unknown. Phylogenetic studies have begun to shed light on the complexities in insect-plant interactions, and earlier "strict" coevolutionary hypotheses have given way to more dynamic views: plant taxa are continuously being colonized from different insect lineages, so the insect community on any given plant lineage is a collection of species with widely varying degrees of coevolutionary history with the host. At the same time, a similar process goes on between the herbivores and their enemies, but the assembly of these interactions has thus far received far less attention. 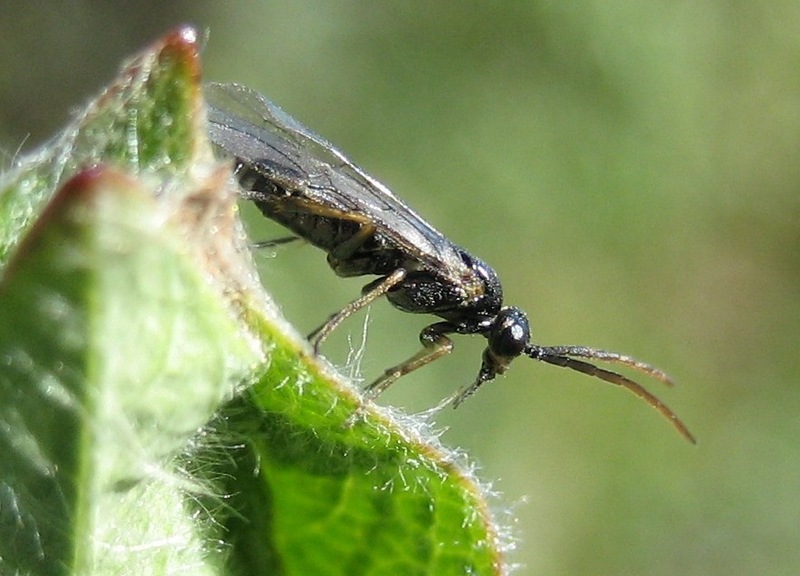 We use the sawflies that belong to the subfamily Nematinae (Hymenoptera: Tenthredinidae) as a model group for studying the ongoing coevolution between plants, herbivorous insects, and parasitoids in the Holarctic region. The aim is to utilize phylogenetic methods to understand the evolutionary history of Nematinae, their host-plant associations, and their diverse natural enemies. 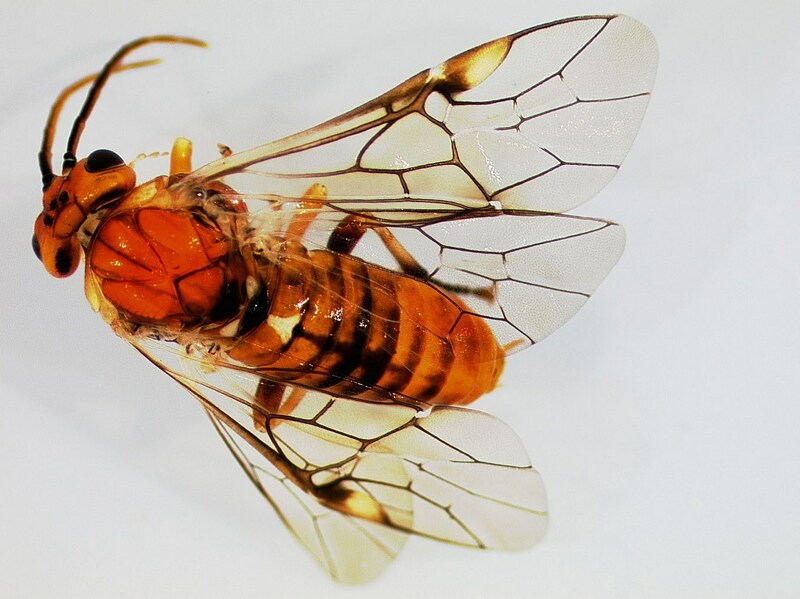 Nematinae is a taxonomically and ecologically diverse sawfly group that is distributed across the whole Northern Hemisphere. This monophyletic subfamily includes over 1000 species that can be divided into ca. 40 genera in eight tribes. Nematines constitute an ecologically prominent insect group especially in arctic and subarctic habitats. 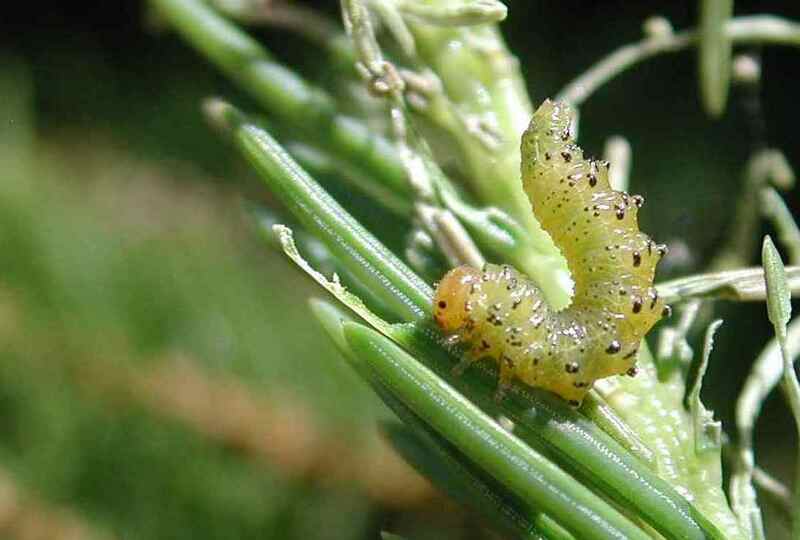 The larvae of most nematines feed on deciduous trees or shrubs, but conifers, herbs, and grasses are utilized by some species. Some of the most abundant nematines are serious pests of orchard and forest trees. Individual species are typically oligophagous on hosts belonging to one or a few related host genera, but the degree of specialization varies from strict monophagy on single host species to extreme polyphagy on over ten genera. The larval habits of nematines are equally diverse. 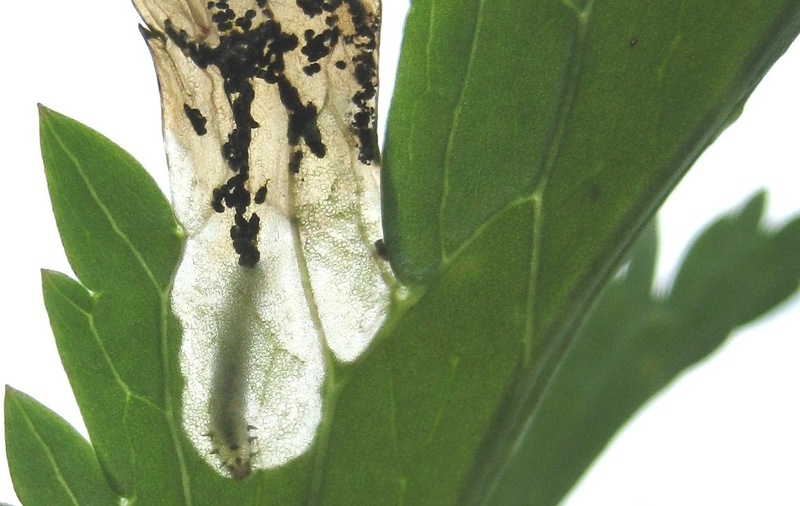 While a majority of the species have larvae that feed externally on leaves or needles, the larvae of others live inside plant tissues. These endophagous groups mine inside leaves, petioles, buds, inflorescences, fruits, berries, or catkins. 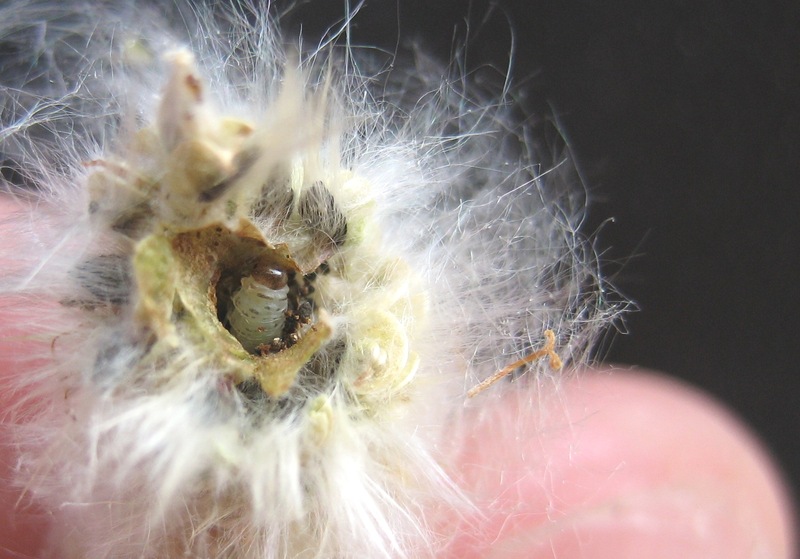 In addition, the larvae of some nematine groups live inside galls or leaf rolls induced by the ovipositing females. * Does colonization of species-rich plant groups such as Salix lead to elevated speciation rates in insects? * How do switches among host plants and feeding niches affect the parasitoid assemblages of insect hebivores? * Does release from parasitism increase speciation rates? * Does speciation and/or ecological divergence on one trophic level affect diversification on the trophic levels above it, i.e., do "multitrophic speciation cascades" exist? Prous, M., Blank, S. M., Goulet, H., Heibo, E., Liston, A., Malm, T., Nyman, T., Schmidt, S., Smith, D. R., Vårdal, H., Viitasaari, M., Vikberg, V. & Taeger, A. 2014. The genera of Nematinae (Hymenoptera, Tenthredinidae). Journal of Hymenoptera Research, in press.